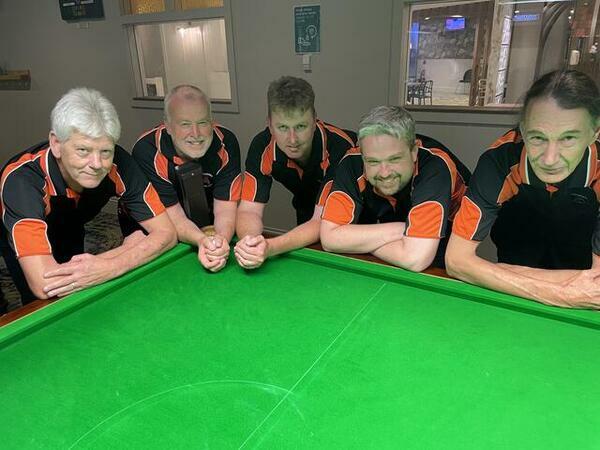 The Shoalhaven District Billiards and Snooker Association aims to foster our game in our district and through this site all members can find competition draws, results and pictures of past and present competitions and other information. Founding members of the Shoalhaven District Billiards and Snooker Association back in 1968. Frank Hilliard - Our 1st President. Committee - Jack Ingram, Claude Downes, Dusty Rhodes, Jack Elliott, & Arthur Langford.